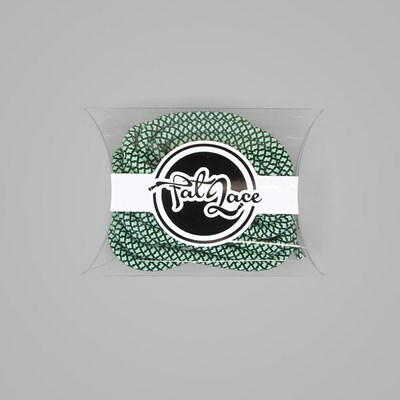 Switching up you Laces on your favourite pair of Trainers really can work wonders, whether it's on a pair of beater or you latest pick up. 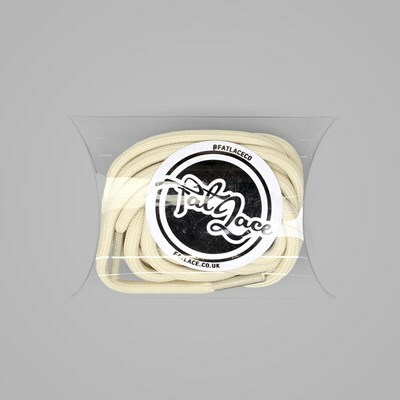 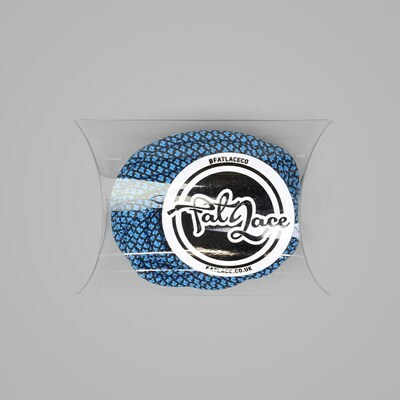 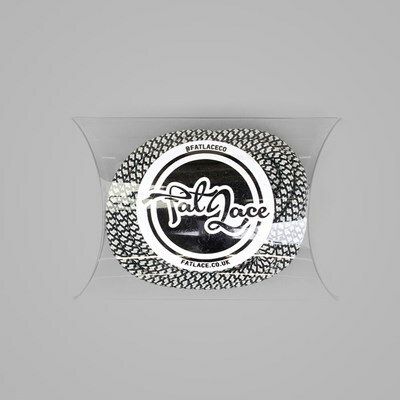 Fat Lace Rope Laces are available in a wide range of colourways and styles including 3M Reflective and Yeezy Laces. 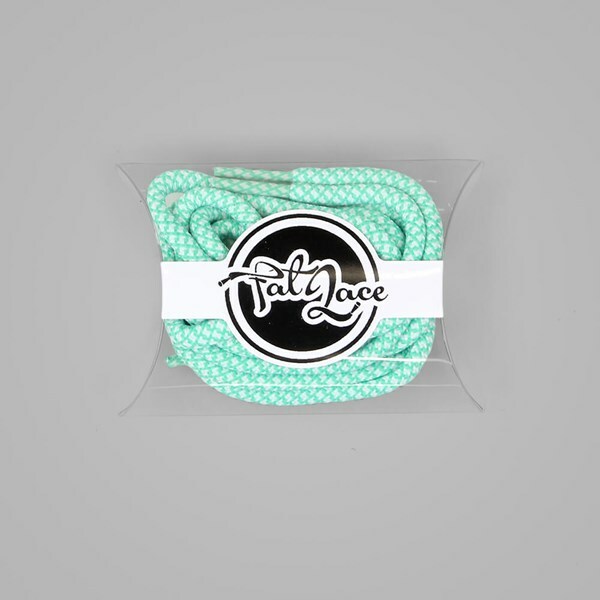 These Fat Lace Green Glow Rope Laces come individually packaged and are 125cm in length so they'll fit pretty much any pair of Nike Air Max, Asics Gel-Lyte, Adidas ZX Flux of New Balance Trainer.